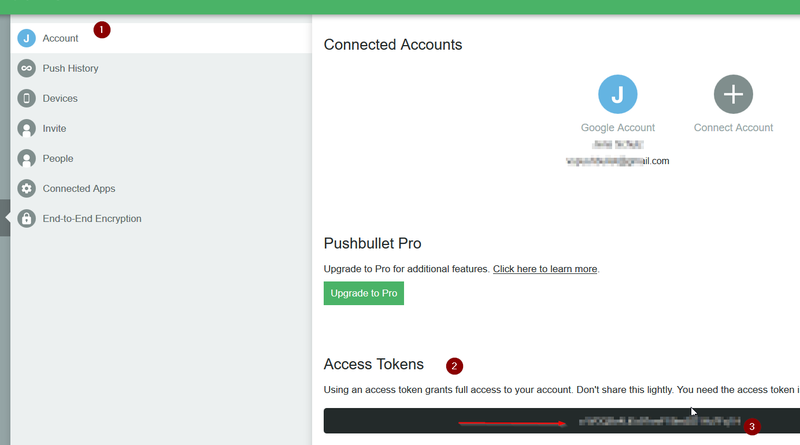 I just activate the pushbullet plugin but i don’t know how to use it with fog. Is there a Wiki ? @meobeou Hi, i am using it and it‘s easy to use, google for create pushbullet api key, create it in your pb account and paste it into the fogs pb config. After that it should work.